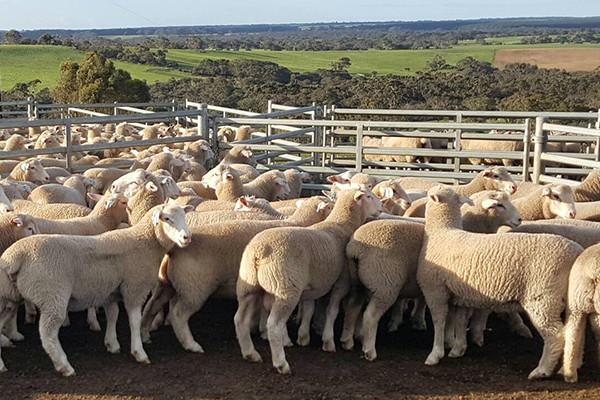 SPA works with the Australian government, MLA and local and overseas organisations to build domestic and international markets for Australian lamb and sheepmeat products through producer levy funded marketing campaigns and providing industry advice for international trade negotiations. Ensuring efficient supply chains from producer to consumer. Through the Marketing, Market Access and Trade (MMAT) Policy Committee, SPA ensures the development of producer outcome focused policy that works to deliver profitability back to producers. International lamb and sheepmeat trade is integral to both Australian producers, and through our significant industry trade surplus, the Australian economy. Indicative of the cornerstone international market access provides industry, in 2016-17, 57% of Australia’s lamb production and 95% of sheepmeat production was exported internationally. The alignment of global megatrends such as increasing demand for protein, a rising global middle class and information-empowered consumers combined with our industry’s unparalleled product traceability, quality and sustainability herald unbounded future opportunities for the Australian sheep production sector if the right policy settings are in place. The SPA MMAT Policy Committee in conjunction with supply chain partners, actively supports government in maintaining favourable lamb and sheepmeat international market access conditions and maximising Australian live sheep and sheepmeat export opportunities by seeking improvements in trade access arrangements via multilateral, regional and bilateral negotiations. 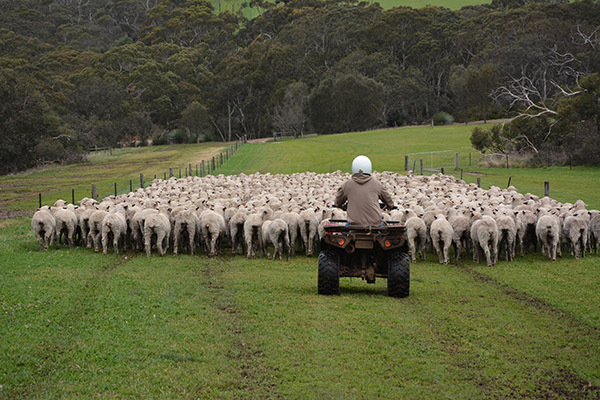 Reflecting the industry’s significant investment in promoting Australian lamb and sheepmeat, our products are established brands that are highly valued by both Australian and international consumers. The industry is increasingly faced by challenges not present in earlier decades however its commitment to continued consumer and health professional support for red meat as a preferred component of a healthy diet is critical for long-term sustainability. Equally as important as promoting the many inherent benefits of lamb and sheepmeat consumption against groundless positions is the promotion of consumption in new export markets to achieve increased demand. Through oversight of MLA’s domestic and internal marketing programs, the MMAT Policy Committee strategically direct industry investment into marketing areas that provide both insurance against adverse consumer trends and generate increased demand from existing and new consumers. 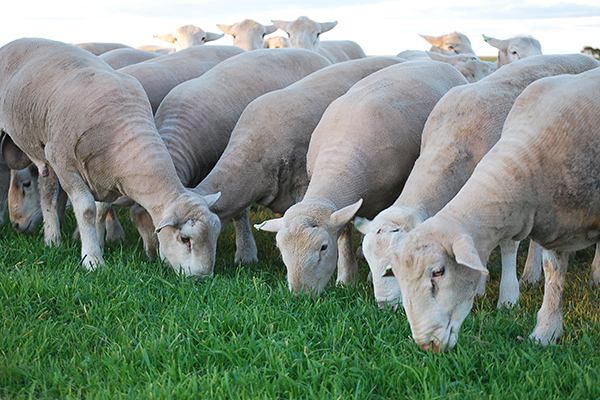 As consumers become more sophisticated and supply chains of competing proteins become more advanced, Australia’s sheepmeat supply chain will increasingly be required to be efficient and responsive to maintain a competitive position. Through effective and targeted policy development, market competition and transparency, the industry will move to bridge the supply chain alignment divide that currently exists between meat and livestock markets. Supply chain alignment will facilitate producers being paid for attributes that consumers most value at the dinner table. By bridging this divide and producing what consumers value, industry will grow the price premium Australian sheep producers receive for the quality, safety and integrity of their products.